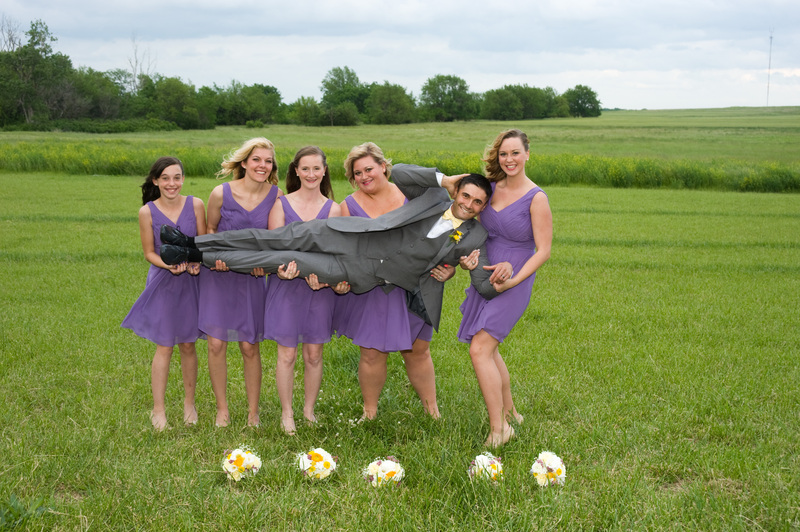 Madison and Marcus chose the First Christian Church in Iola, Kansas to get married! 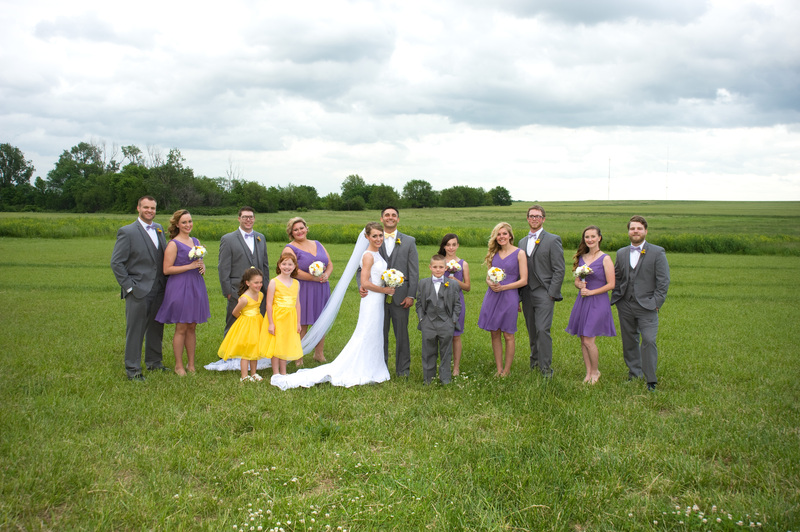 Their wedding featured various shades of violet and lavender, pale yellow, and light grey for a spring palette. All photos were taken by Dave Hopkins of Hopkins Photography. Q: Tell us the best part of your big day!